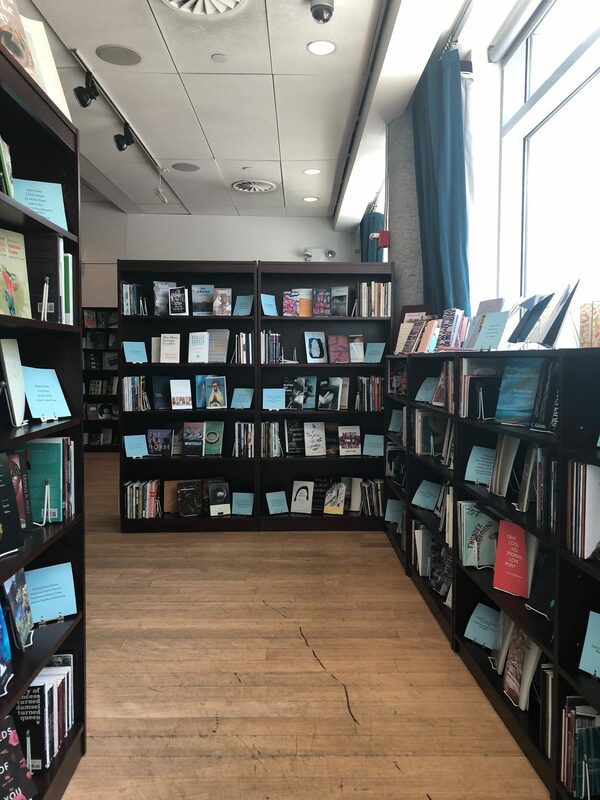 The only event of its kind, the Showcase is a free exhibit featuring over 3,000 books of poetry published by more than 700 presses over the previous 18 months. Discover a panoramic view of nationwide poetry activity. The exhibition will be accompanied by readings throughout the summer.